Here you will find tools and information that will make your ride to your next appointment smooth and pleasant. Click below to get an online quote. Your ride in 3 steps. You can call us directly or you may request us through your insurance. We will be more than happy to take down all your information. You will receive a call to confirm appointment. All we ask is that you be ready 5 minutes before our driver arrives. Different Transportation for Different Needs. 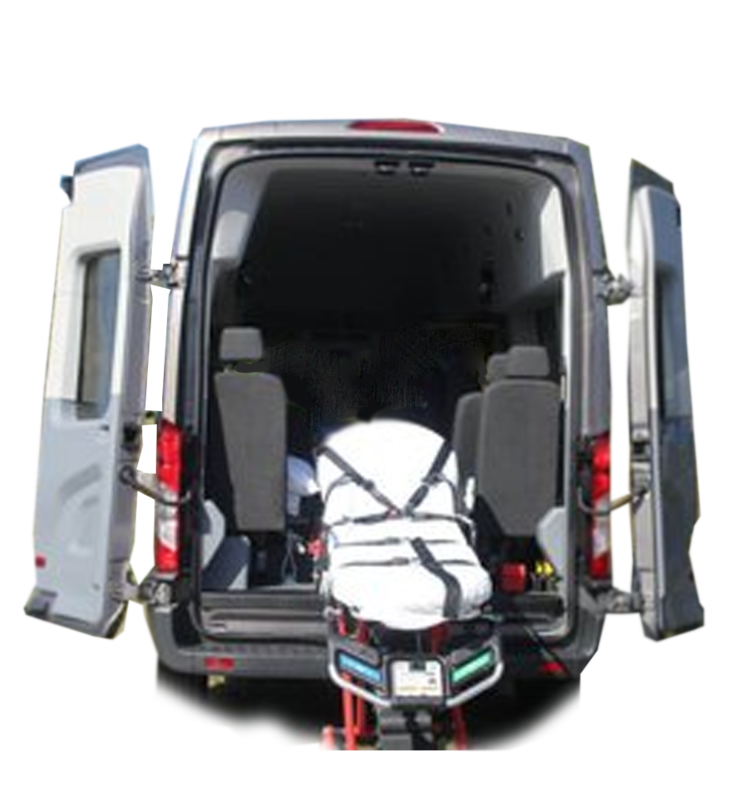 We offer the full spectrum of a non-emergency medical transportation company and will not allow the small details and comforts to get lost in the rush of advancement; we will always ensure quality alongside with quantity for ALL customers. 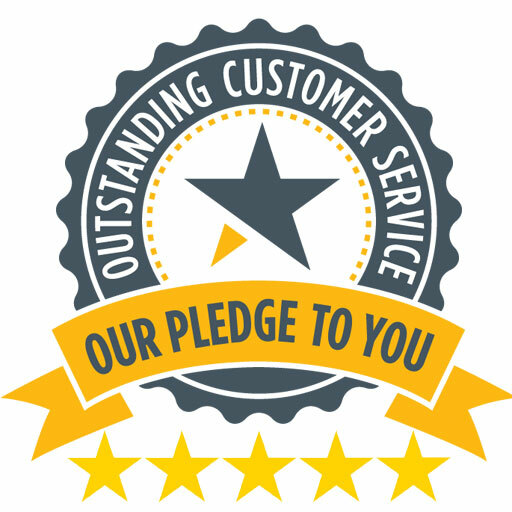 MedWest understands those who need our service and we treat our customers as we would treat our own selves. You can count on us, that is what makes all the difference! Drivers are First Aid/CPR certified. Vehicles are wheelchair/gurney accessible, equipped with oxygen tanks, hydraulic lift, and ramps. Need to send us payment? 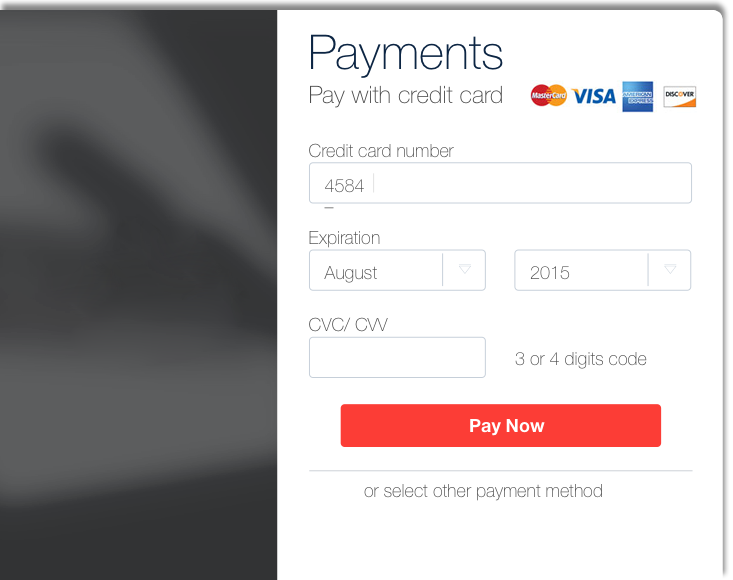 If you have an invoice to pay, we have integrated an easy payment form for you. Just click below to send us payment. We believe in the importance of building our community and actively seeking opportunities to give back to our seniors, the disabled and Veterans. Medwest is dedicated not only to our customers, employees and investors but to the community as well. With the growth of the company we are continuously contribute to various charities and participate in elderly community outreach programs, contribute to VA support, and provide volunteer opportunities to all MedWest associates. Reputation is built through action, not just words in our book. Cerritos, Los Angeles, Bellflower, Downey, Commerce, Long Beach, Lakewood, Norwalk, Paramount, Bell Gardens, Compton, Hawaiian Gardens, La Habra Heights, La Mirada, Lynwood, Southgate, Torrance, Walnut, Whittier, Watts, Anaheim, Buena Park, Costa Mesa, Cypress, Fountain Valley, Fullerton, Garden Grove, Huntington Beach, La Habra, La Palma, Los Alamitos, Newport Beach, Orange, Placentia, Stanton, Santa Ana, Seal Beach, Tustin, Westminster, Yorba Linda, and Villa Park. We offer the full spectrum of a non-emergency medical transportation company and will not allow the small details and comforts to get lost in the rush of advancement; we will always ensure quality alongside with quantity for ALL customers. Services include Drivers that are First Aid/CPR certified. Vehicles are wheelchair/gurney accessible, equipped with oxygen tanks, hydraulic lift, and ramps. MedWest Express 2018© ALL RIGHTS RESERVED.